So many of you have reached out to ask me how the Mystical Mayan retreat in Mexico went. Well it was AWESOME! I heard it surpassed all expectations, and I couldn’t be happier about that. 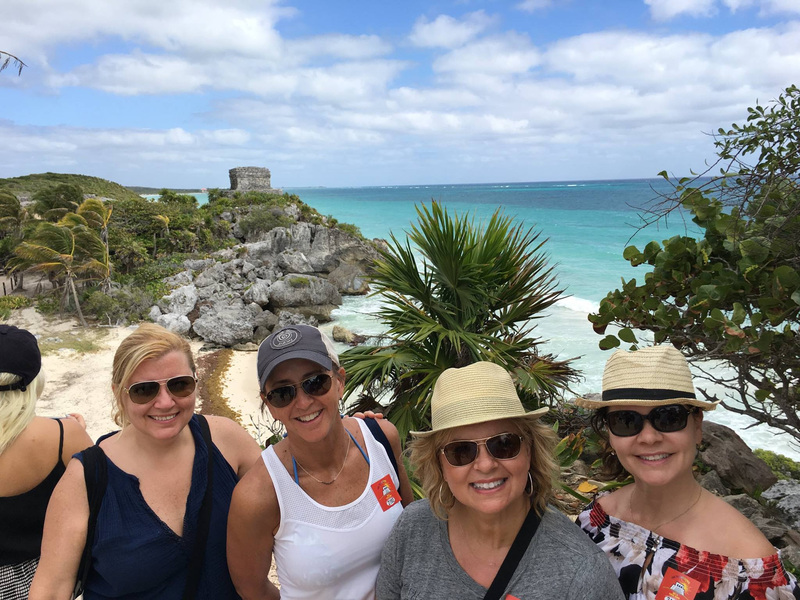 I hope this travel log will help you live vicariously through our Mayan adventure! 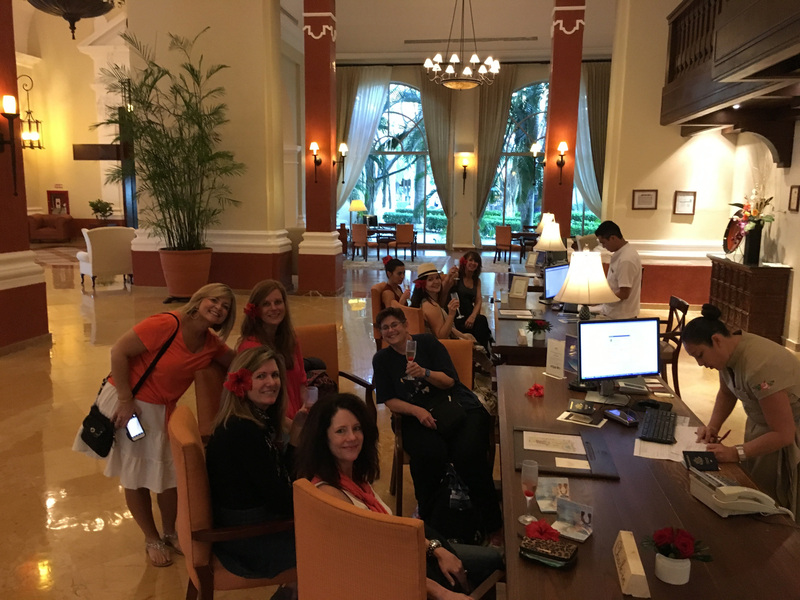 My retreaters were greeted with a champagne check-in and beach bags full of gifties for our tropical week at the Valentin Imperial Maya. The first night we enjoyed a Mexican fiesta welcome, complete with mariachis, traditional dancers and great food from all the regions of Mexico. Our first whole day included a three-hour morning coaching session and discovery day on the resort. Also, some shenanigans in the ocean trying to get our slippery sunscreened bodies on the inflatable floats I brought. 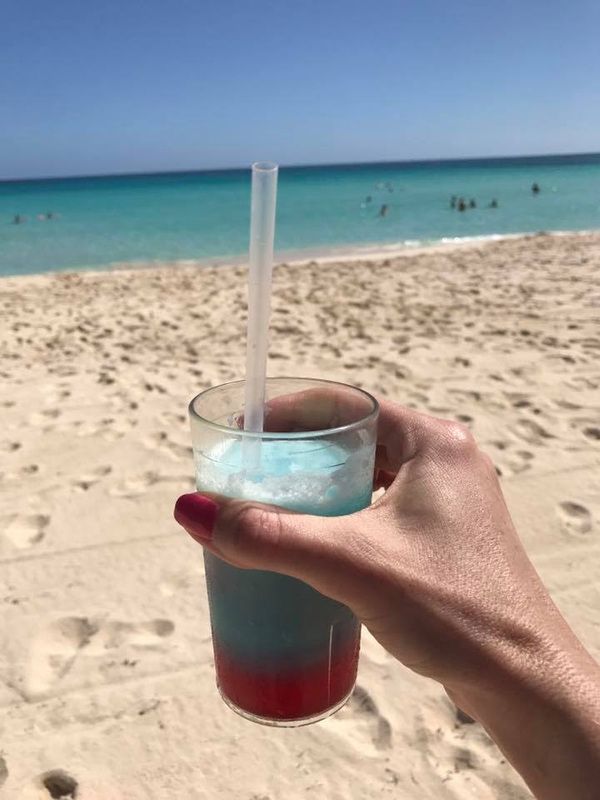 We also applied ourselves feverishly to the task of discovering our favorite umbrella drink, both on the beach and poolside. I believe the winner was the Superman, which is a layered combo of a strawberry daiquiri, a pina colada and a blue Hawaiian! Most of us ate dinner that night at the fancy French restaurant. The crepes suzette and crème brûlée were to die for! We ate a delicious breakfast every morning beach side, and spent the beginning of our day relaxing under the Caribbean sun. 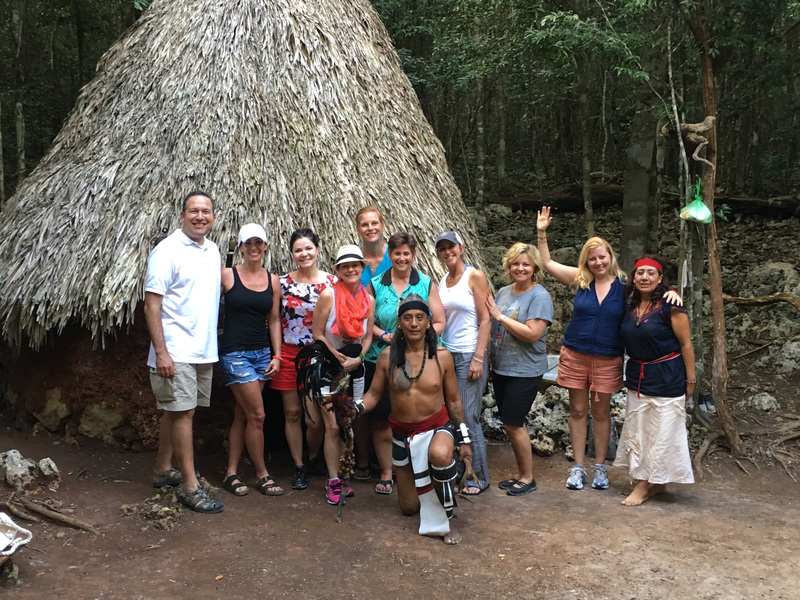 Then I surprised our retreaters with a trip to the Ixchel Jungle Spa, where we each had a unique intuitive healing Mayan massage. We all agreed it was absolutely heavenly. It was one of the best massages I’ve ever had! 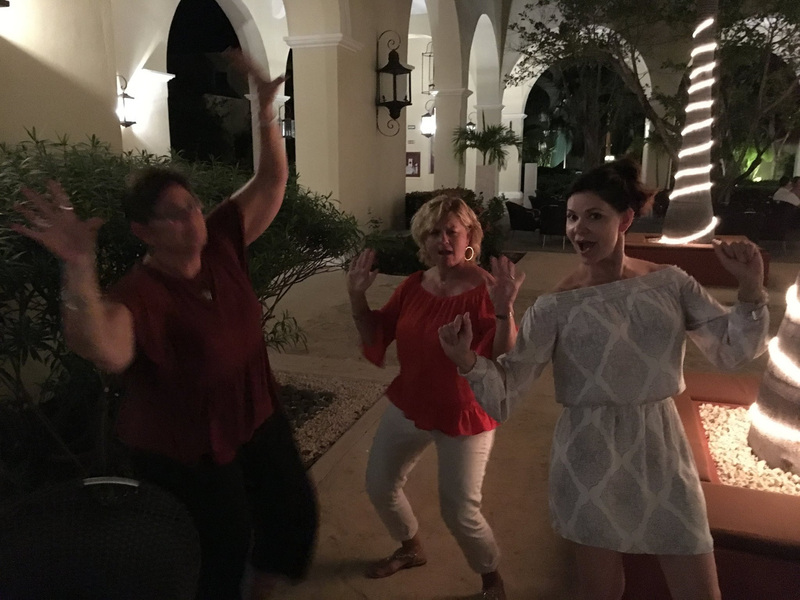 These are ladies with mystical Mayan massage mojo! We headed back to the pool after our jungle massage for something I’ve dubbed “float and coach.” Hop on a pool float and do some one on one coaching. How do I incorporate this magical concept into my every day life? 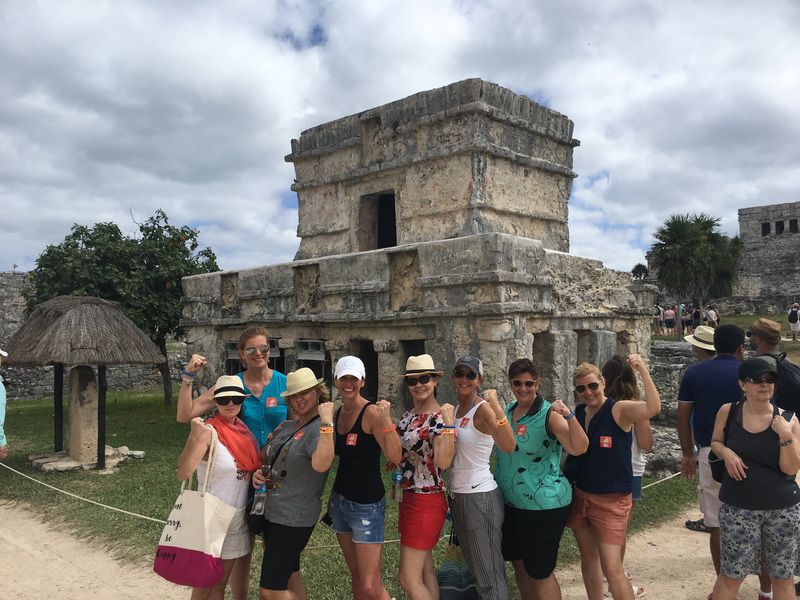 Thursday morning we hopped in our van with our driver, husbando (my husband, Alex) to tour the Tulum ruins with our guide. We learned so many interesting things about the Mayan civilization that lived there. From there we journeyed seven kilometers on a dirt road into the jungle to meet our shaman, which was undoubtedly the highlight of our trip. We sat in sacred space together in a circle where we participated in several ceremonies. I’ll write more about this experience in a future blog, but long story short, words fail to express what we all felt in our hearts during that experience. Most of us were in tears for much of the day, not from sadness, but because of the love we felt for each other, ourselves, and the universe— as all of our senses were heightened by the purity of intention put forth by the shaman and our group. The underlying goal of the retreat was to help each person open their heart in order to experience more love and joy, which I can happily say was a definite success, due in large part to our time with the shaman, and his amazing wife and sister. I am sure the shaman loved us, mostly because he said so, but also because our ceremony was supposed to be ninety minutes, but we ended up staying for four hours! We were sad to leave the jungle that evening because of the deep spiritual connection and love we felt during our time there. Friday morning coaching time was on the beach, where we sparkled in the afterglow of our meaningful experience in the jungle with the shaman. 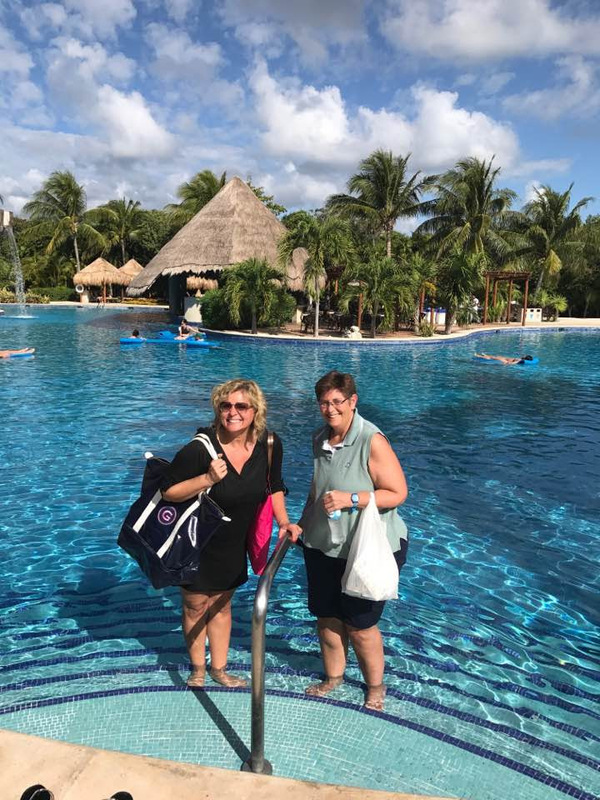 It is my goal as a coach to have more events where every half hour or so, we take a dip in the gorgeous Caribbean sea to cool off! 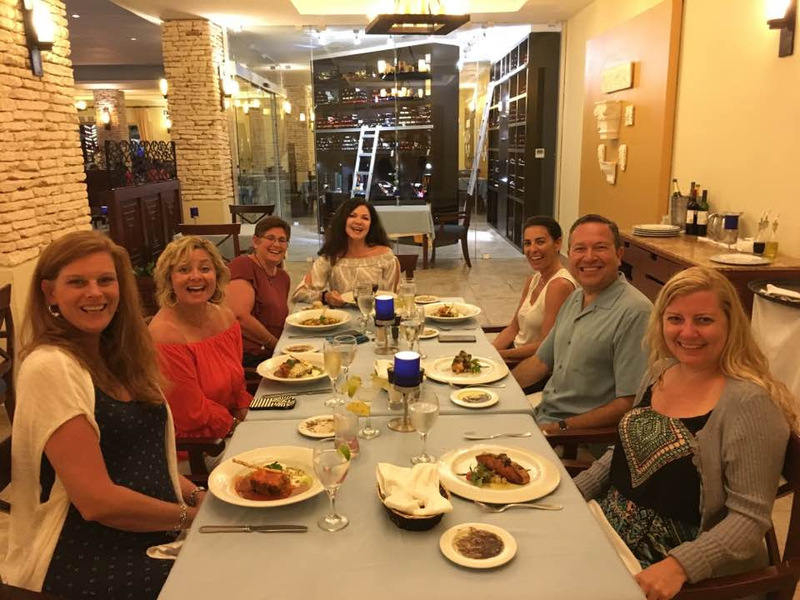 Our last dinner together was wonderful and quite humorous, as every time we sat down together, our waiters would ask Alex how he got so lucky to have so many dates! I guess it’s not so common for a man to retreat with eight beautiful women and his wife. Who knew? We danced to the awesome live band in the central plaza most nights after dinner. 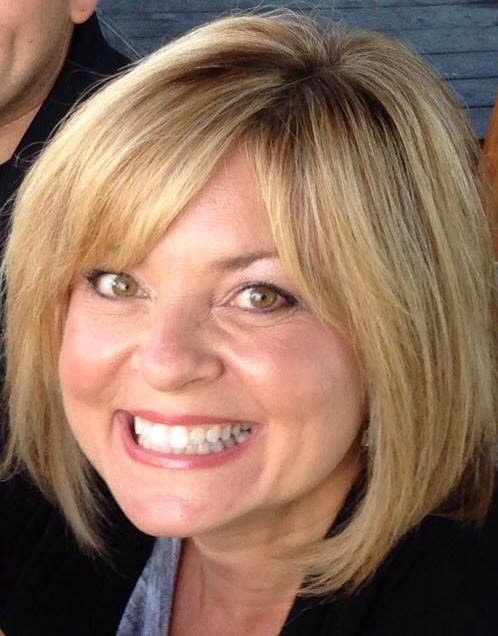 Here’s what that looked like…. Here’s what I meant about the “going wild” part of our retreat; after the first day being in Mexico I put away my hair dryer and flat iron and let my hair go curly. After a few days I ditched most of my make up. By the last two days, I began to resent having to get dressed at all and wear anything but a swimsuit and cover up. But these external changes were actually more indicative of an inner shift that I felt. This place has the ability to reprioritize your life and help you discover what is most important and essential for your growth. It seemed that all of us lost touch with our “social selves” and connected more profoundly with our “essential selves.” Most of us had a big desire to get rid of a lot of our stuff when we got home. All of us felt called to simplify our lives and connect more with our true selves and people we love. Pretense and ego seem out of place in the world we visited. I left Mexico with deep gratitude in my heart and a yearning to go back and stay wild. I cannot tell you how much this retreat meant to me personally and professionally- literally a dream come true. Since I began coaching in 2009, I have wanted to bring amazing women with me to my favorite places in the world. This was my first foray into mixing coaching with travel, and it will definitely not be the last. I am already planning to make this an annual retreat, although it could be tricky since everyone who attended said they wanted to do it again! So perhaps I will have two Mystical Mayan Retreats one week after another, because I want to keep the group intimate at eight. I am also investigating the possibility of hosting an Italian retreat in Tuscany either later this year or next. Send me a quick email if that sounds like something you’d be interested in and I’ll make sure you are privy to plans before I announce to the public. Thanks for reading:) I encourage you to go WILD!